HostPresto! 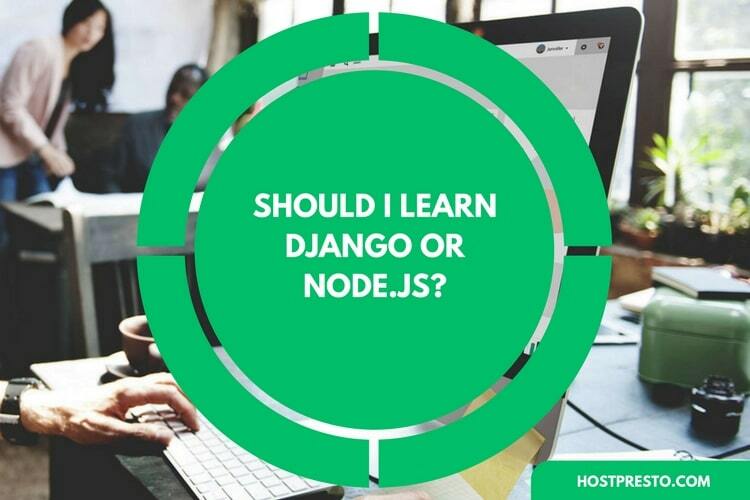 > Blog > Should I learn Django or Node.JS? The important thing to remember here is that each side comes with its own benefits, and certain people will prefer one to the other just as a matter of principle. You might find the easiest way to decide whether you should learn Django or Node.JS hosting is to try both of them and see how you feel. In fact, some experts recommend learning both to ensure that you have the right variety of skills available to become a competitive developer. Freedom: When you're using Node.JS, you'll find that the system gives you more space and freedom when it comes to building a range of apps. Node.JS is entirely unopinionated, which allows you to build whatever you want from scratch. 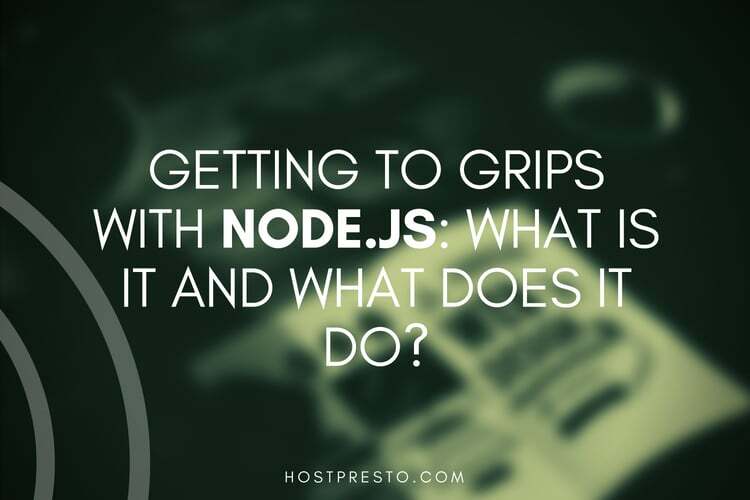 Although a lot of developers love using Node.JS, it's not perfect. In fact, one of the biggest problems with the system is that it lacks any kind of stability. The API is constantly changing, and those changes can be backward-incompatible, which means that programmers need to make numerous changes to their code base to make the base compatible with the latest app versions. Additionally, while some people consider the fact that Node.JS is unopinionated to be a benefit, it's also seen as a drawback by some. Other solutions like Django give people more directions to work with from a fresh install, which means that you can be guided through the system from scratch. Using Node.JS might slow down your work and productivity, even if you're cooperating with a team. Finally, Node.JS does not support any multi-threaded programming, which means that it might be ideal for heavy-computing apps. Although it can serve some complex applications, it's not ideal for long-running calculations. Speed: Django was created as a way of helping developers to make applications as quickly as possible. All the way from idea, to production, to release, Django makes development more efficient and cost-effective. This means that it could be an ideal solution if you're worried about deadlines. Feature rich: Django works in such a way that it allows developers to access dozens of extra features to help with things like sitemaps, content development, and user authentication. All of these unique elements contribute hugely to the web development process. Security: When you're developing in Django, you don't have to worry about mistakes related to security. Some of the most common mistakes that developers make include cross-site request forgery and cross-site scripting. Versatile: You can manage a range of concerns as a web development expert simply by using Django. From content management to computing platforms and big organisation web development, everything is available through the same simple framework. As an open-source solution for web development that's brimming with speed and innovation, it's easy to see why Django is such a popular option for developers. However, it's worth noting that it's not right for everyone. There are also plenty of disadvantages to Django too. 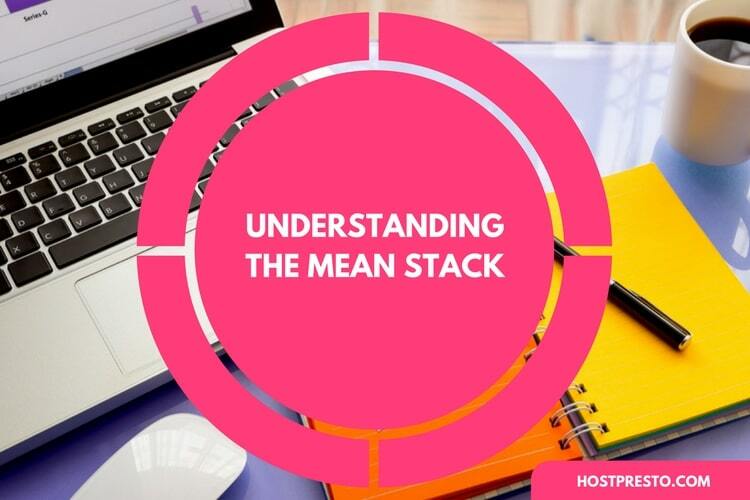 For instance, some people believe that Django is too monolithic, and you need to fully understand the Python system before you can get the most out of the framework. 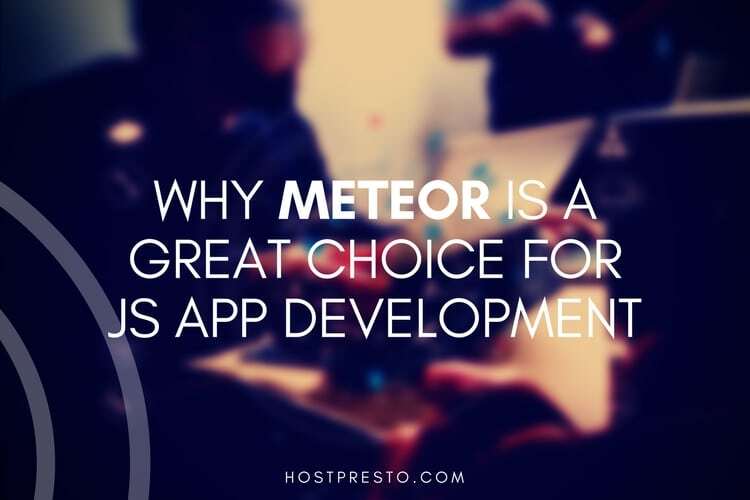 Since developers should always be learning, understanding the elements of both options could be the best way to make sure you stay competitive in today's marketplace.